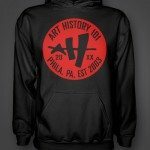 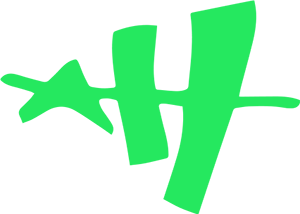 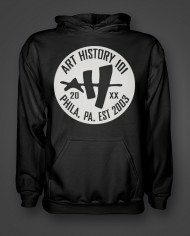 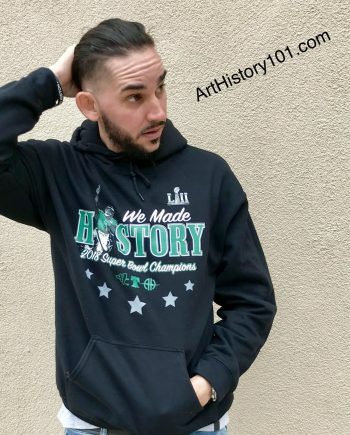 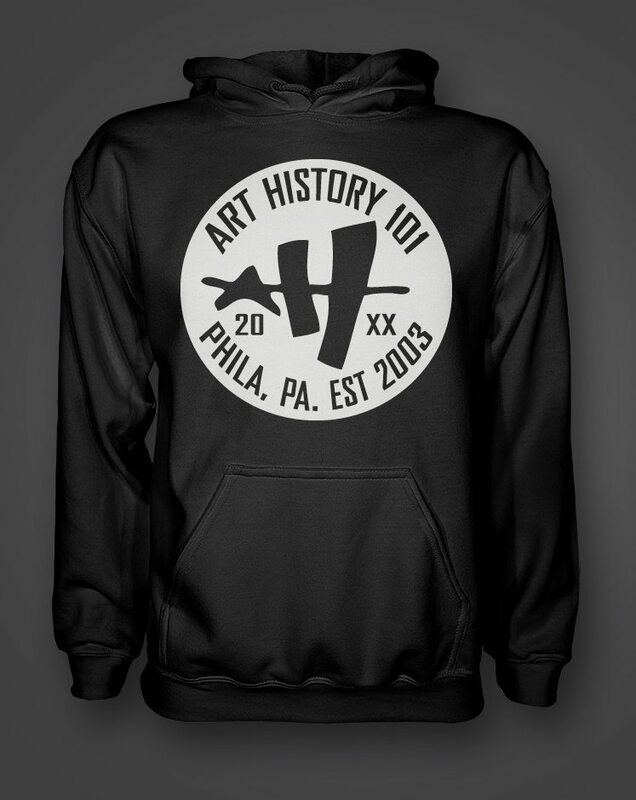 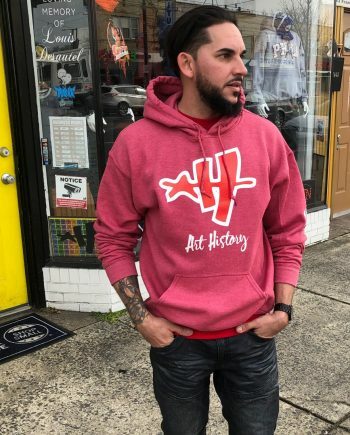 Classic Ah Hoody | Art History 101 Clothing Co.
We present to you a hoodie that has been keeping us and customers warm since the beginning. 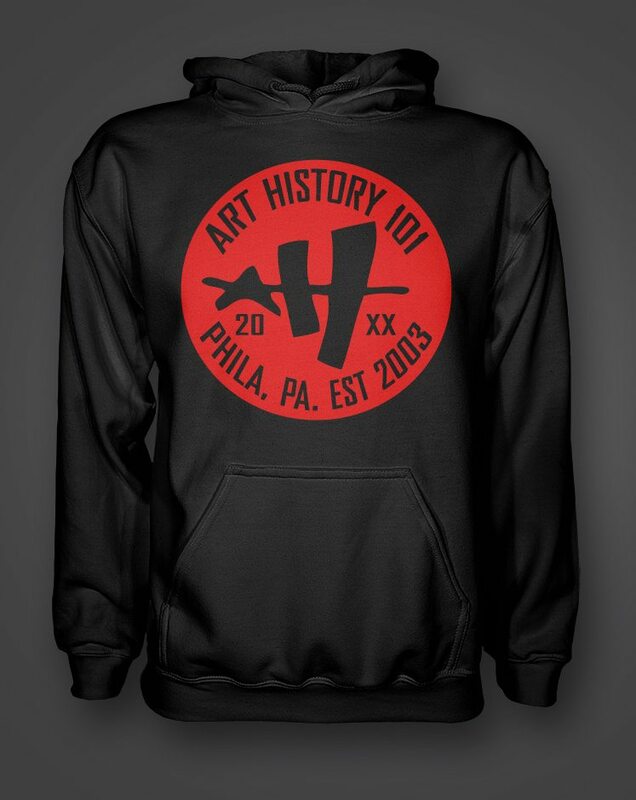 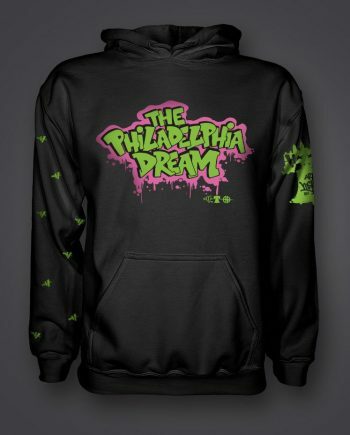 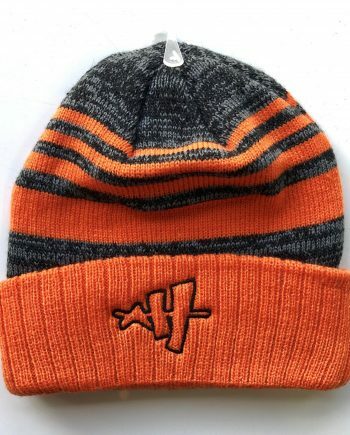 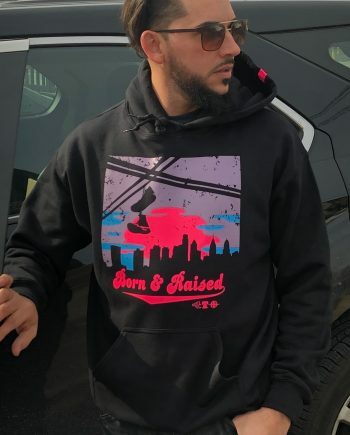 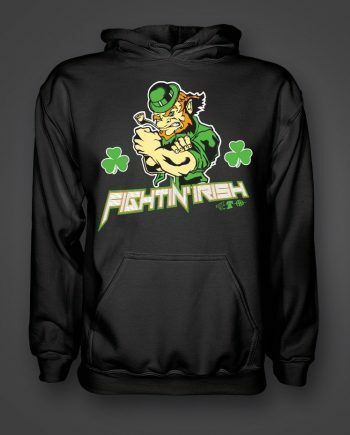 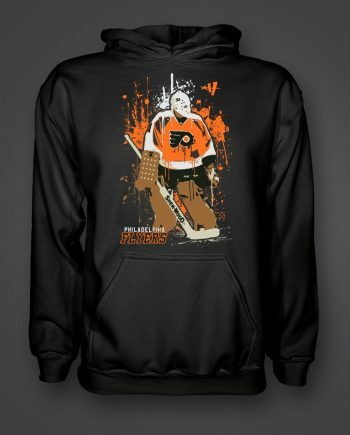 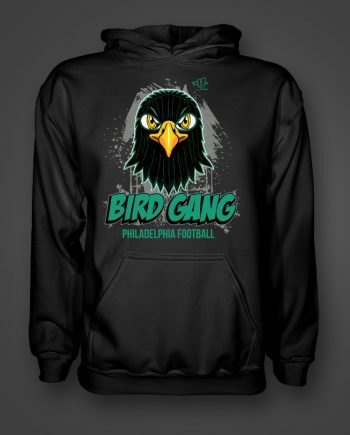 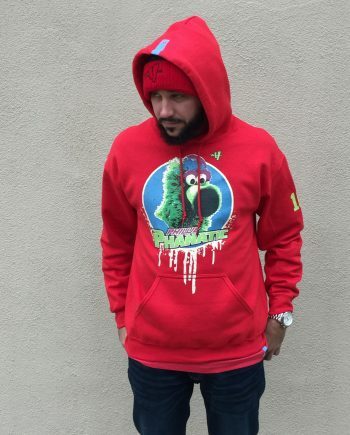 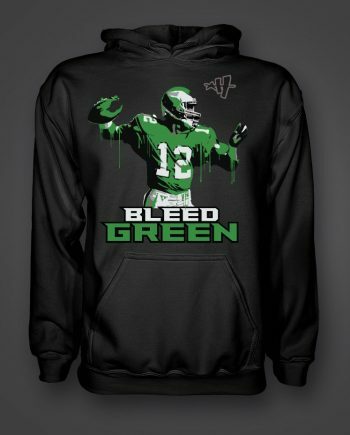 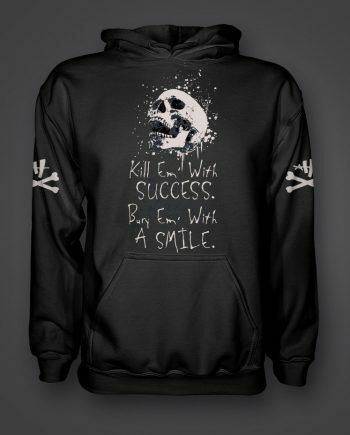 This is one of our OG hoodies that is still a top seller every time the fall hits. 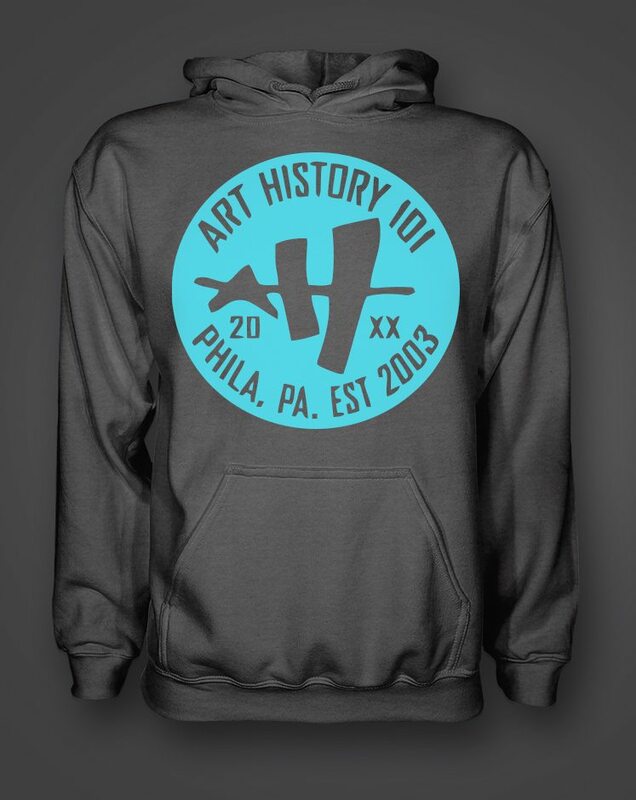 It is as classic as it gets with the elements that keep our brand going: the Art History 101 name, logo, the city we are from and the year it all started. 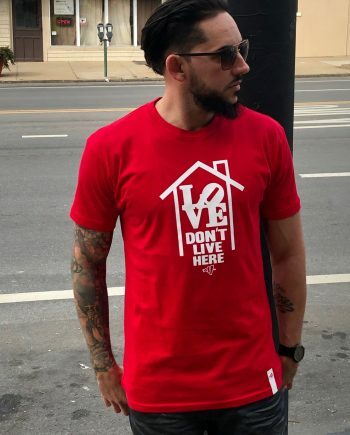 Pick one up today in black with a red circle or black with white, available at both the store and online in all sizes for men giving your street wear gear some warmth.